For in-depth profiles and feature articles on the students, professors and others making news at Dalhousie. Keep in touch to stay connected! Whether an alum decided to take their undergrad degree and run with it or continue on to graduate school, each one is making their own impact on Canada and on the world. Stay connected with friends, reconnect with former classmates and professors, get involved with the students, celebrate your peers, get details on your class reunion and take advantage of exclusive alumni events and benefits. When you’re Dalhousie alumni, the possibilities are endless! Browse our news page or attend one of our visiting speaker seminars. There are many ways to stay involved with the Department of Mathematics and Statistics after you graduate. 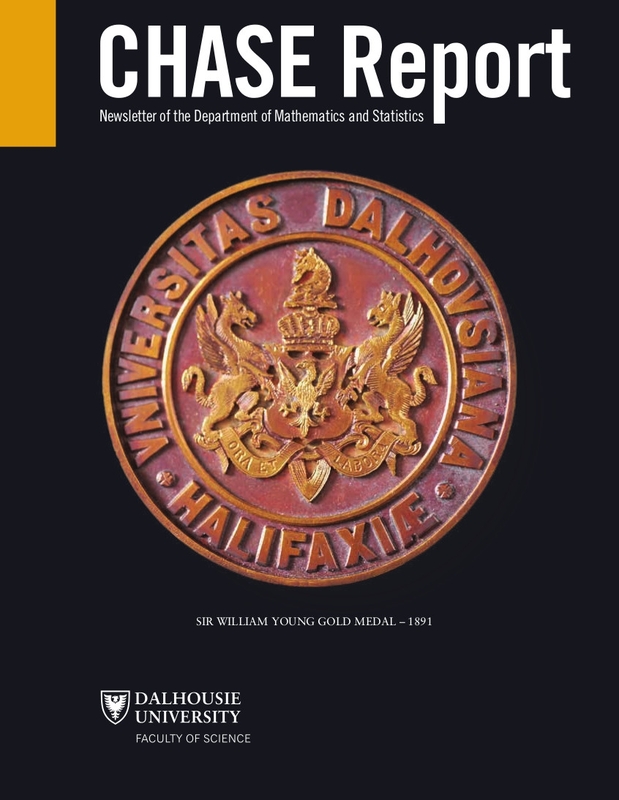 Keep your contact information up-to-date to receive the latest Dalhousie news. 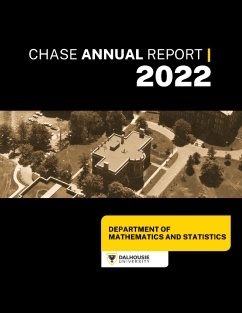 For additional information, visit Dalhousie University's Alumni website.